Volk Racing Wheels by Rays Engineering brings its classic forged 10-spoke CE28N. 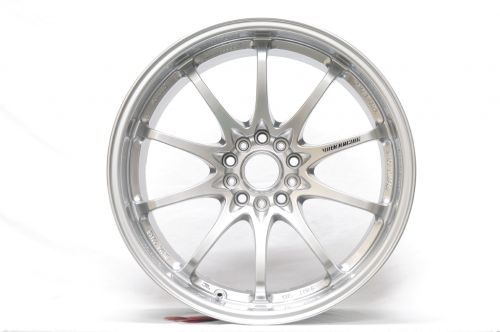 Strong and extremely rigid, the CE28N is one of the most popular forged wheels used in racing and in the tuning world. Price is per each wheel. Note: If the wheel is not in the catalogue, please contact us for specific sizes, offsets, and colors. Custom colors have an additional charge per wheel. Disclaimer: Orders will be shipped when parts are ready. Some wheels may require direct shipment from Japan which will take at least 12 weeks to arrive. Thanks for your understanding.